Simple tips on how to get organized on a budget. Clutter not only makes your home look bad, but it can make you feel overwhelmed. When you look around a cluttered space, you may feel a bit of anxiety. This makes it impossible to relax in your own space. The good news is you can tackle the clutter and get organized and you can do it without spending a lot of money. Let’s look at how to get organized on a budget. First things first. You want to declutter. This is the hardest part for many people. The key is to set up three boxes: one for keep, one for trash, and one for donations. This works for any space. Setup the boxes and move through each space quickly. Don’t overthink things. Pick something up and put it in a box. If you overthink things, you’ll never get rid of anything. Once you’ve decluttered, look around your home for items that can be recycled and reused to organize your home. For example, ice cube trays can be used to store earrings, old shoe boxes make great photo boxes and coffee cans can be repurposed for storage. There are so many things you can reuse to help you organize your home. 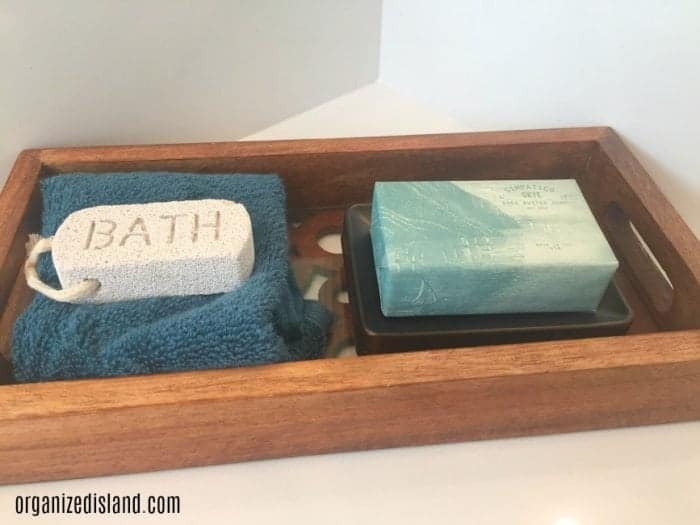 When you’re reusing items, be creative. The better something looks, the more apt you are to use it. For example, use decorative duct tape to cover shoe boxes. This makes the box look pretty, but costs you very little. Another way to be creative is to look for storage options at your local thrift store and spray paint them or cover them with decorative paper to match your décor. 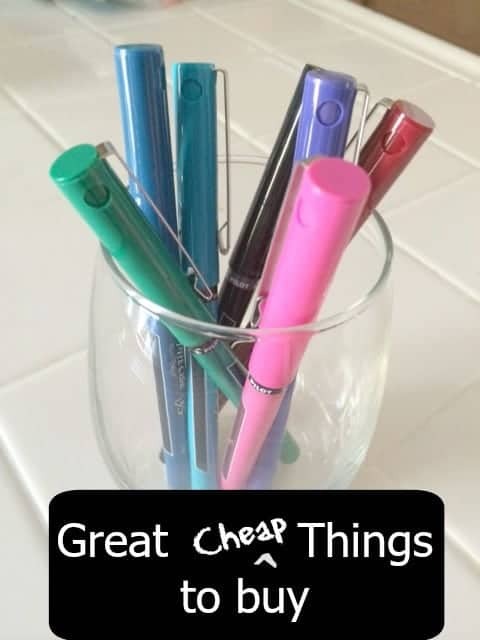 The dollar store is one of the best stores to find inexpensive storage items. You can find baskets, drawer organizers, small crates, and so much more. All for only $1 each. Group like items together so that they look like a storage system that only you will know only cost a few dollars. Last, but not least, once your home is organized, you want to take time each day to put everything away. A great way to do this Is to carry a basket around to gather items that don’t belong in that room. You can then take the items and put them in the right rooms. When you do this each day, your home will stay organized and clutter free. You don’t have to spend a lot of money to organize your home. The biggest thing is decluttering your home and that’s absolutely free. You can even turn “trash” into storage solutions by being creative and recycling. What are you waiting for? Start today by decluttering and then start finding a space for everything so that your home is organized. See more tips on planning a monthly budget and how to organize a home office on a budget. 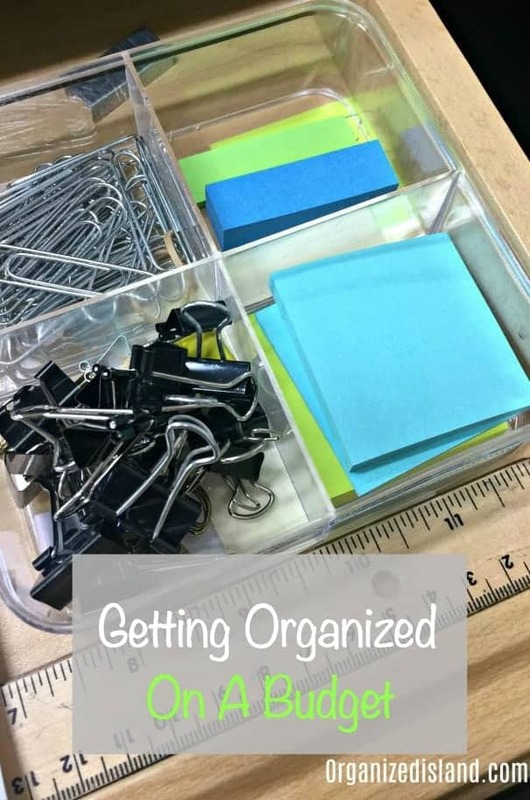 What’s your favorite frugal organizing tip? Cassidy would love this. He’s all about the low cost de-cluttering. 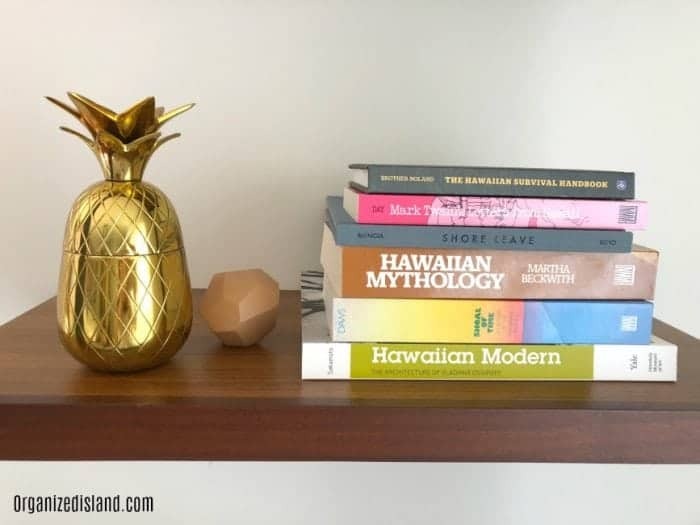 Also I must have that gold pineapple! Isn’t it so cute? I am in a tropical mode since we were in Hawaii! I love getting things at the dollar tree to help organize. Same here. They have so many options!